Welcome to Newport Beach Real Estate! Newport Beach is one of the most recognizable cities across the country when you think of luxury real estate. Here in Southern California, Newport Beach is known for it's bay front homes and exclusive gated communities and world class shopping at Fashion Island. 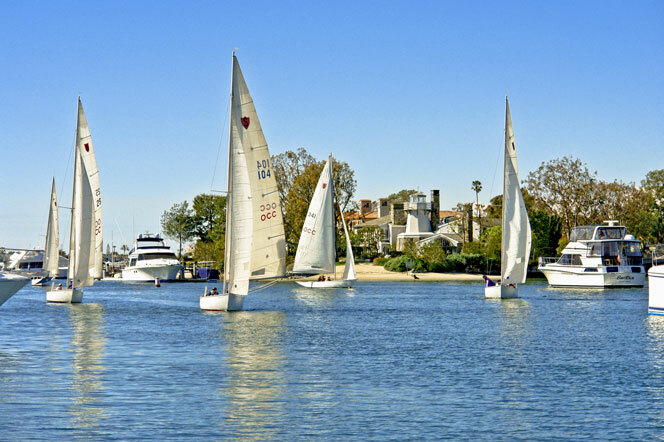 Many visitors vacation here at hot spots like Balboa Island and enjoy many of the outdoor boating activities that Newport Beach has to offer. Real Estate in Newport Beach, California is amongst the most expensive real estate in the country with home prices reaching well above 30 million. 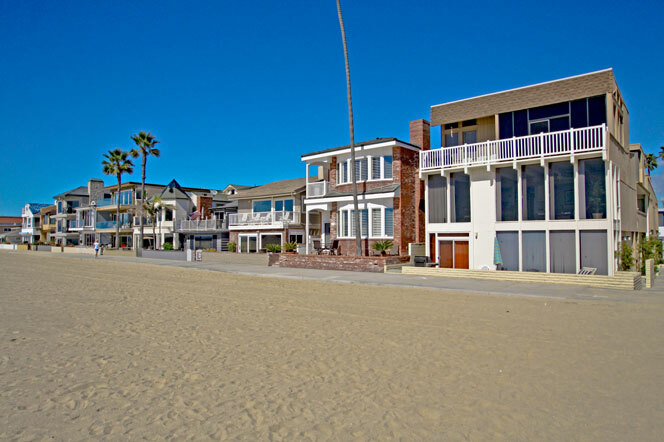 Our website is a comprehensive look at the Newport Beach real estate market. If you are looking for a Newport Beach Bayfront home for sale in Newport Beach then you have come to the right place. Some of the most exclusive Newport Beach homes for sale are Bayfront homes. If you are looking for a Newport Beach Golf Course View homes for sale in Newport Beach then you have come to the right place. 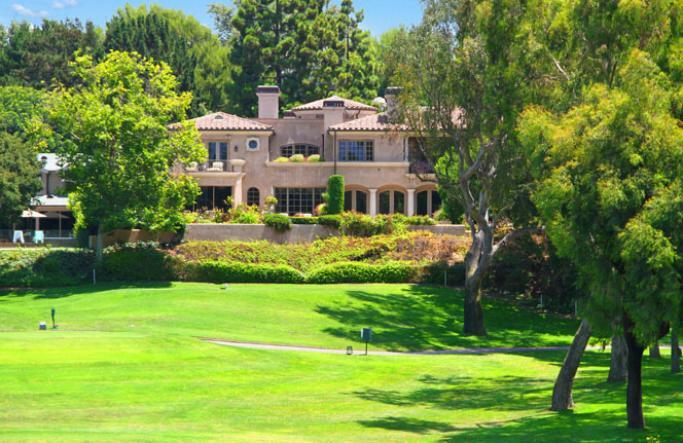 Some of the most exclusive Newport Beach homes for sale are Golf Course View homes. If you are looking for a Newport Beach Gated Community Homes for sale in Newport Beach then you have come to the right place. 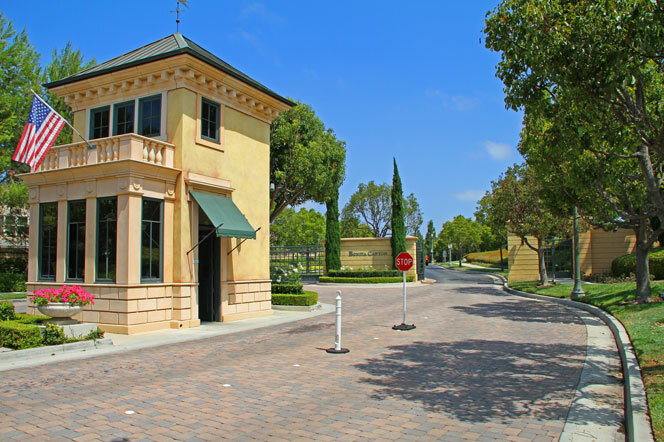 Some of the most exclusive Newport Beach homes for sale are Gated Community Homes homes. Looking for a water front home? Newport Beach Waterfront Homes For Sale in Newport Beach are showcased here. 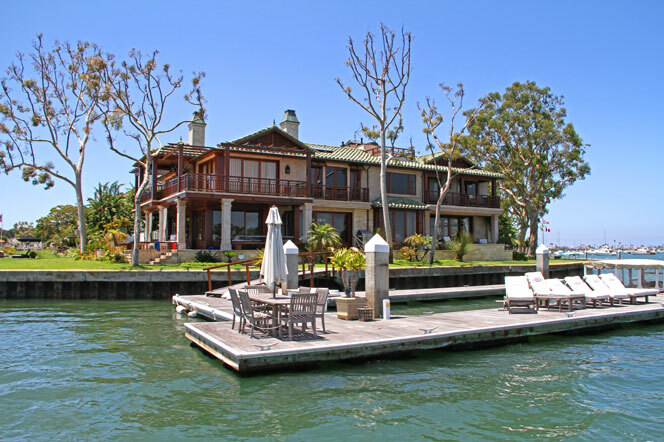 There are many private islands in Newport Beach with waterfront homes. We also showcase Brand New Newport Beach Listings that are fresh to the marketplace that are featured below. Our Newport Beach Real Estate agent can also guide you in the right direction to assist you with your home purchase. Newport Beach is home to the Most Expensive Newport Beach Homes For Sale and we proudly showcase all Newport Beach neighborhoods and the homes for sale in each of these Newport Beach communities with up to date information on prices, price range and listings currently found. 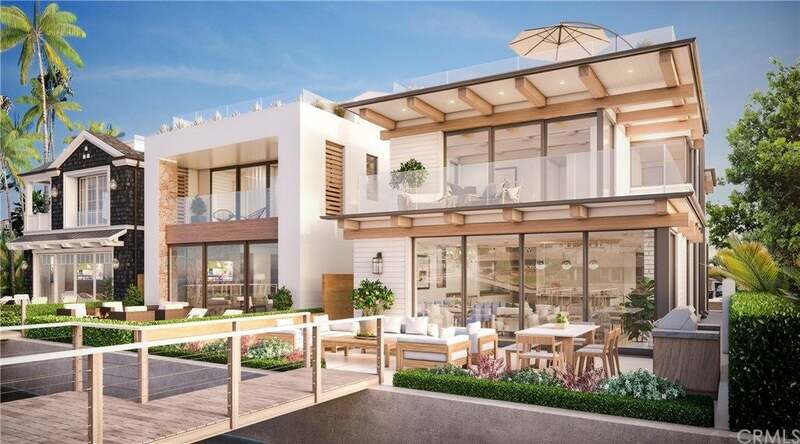 This includes all the communities located in the Corona Del Mar area of Newport Beach as well as all Newport Beach Waterfront Homes For Sale. Some of the more exclusive gated community homes like the Bonita Canyon Newport Beach community are featured here as well. Newport Beach is very much sought after for it's unique charm and personality as well as many spectacular ocean view and beach close homes. The Newport Peninsula is one of the most popular destinations for tourists when they first come to Newport Beach and is also home to many bay and ocean front homes. Newport Beach has many different unique and beautiful areas here that are covered on this website. Famous surfing at "The Wedge" can also be found in this location. 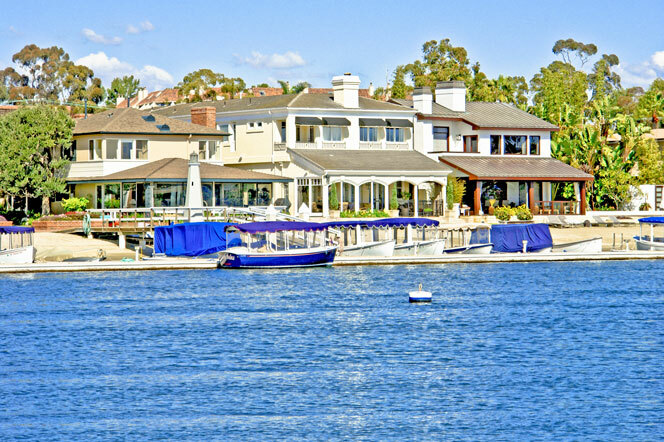 There is always a lot to do in this area including boat tours of the Newport Bay that takes you around the many water front homes that often have their own private boat docks with large yachts parked out front. Kids also will love the carnival ridges at the Balboa Fun Zone located in the Peninsula. Balboa Island is another great area in Newport Beach that truly has the historic feel of Newport Beach. Many of homes were built in the early 1920's and the Balboa neighborhood still holds on to that charm and personality Although this is a heavily touristy area many still call Balboa home due one of the best water front locations in all of Newport Beach. You will find three islands within Balboa Island known as Little Island, Main Island and Collins Island. The Islands are almost a city on to itself with many local restaurants, shopping and it's own fire station. The community is not for everyone but for those looking for a relaxed style of living then Balboa Island will suit you perfectly.